After the expense of Christmas and the indulgence of the January sales, most of us are feeling the need to tighten our belts a bit in February. So with this in mind, we’ve crammed this issue with hundreds of great money-saving ideas and bargain buys to help you create a superstylish home on a shoestring. On page 36 you’ll discover lots of creative, colourful ideas for brightening up your home over these drab wintry days, with prices starting from just £2.49! 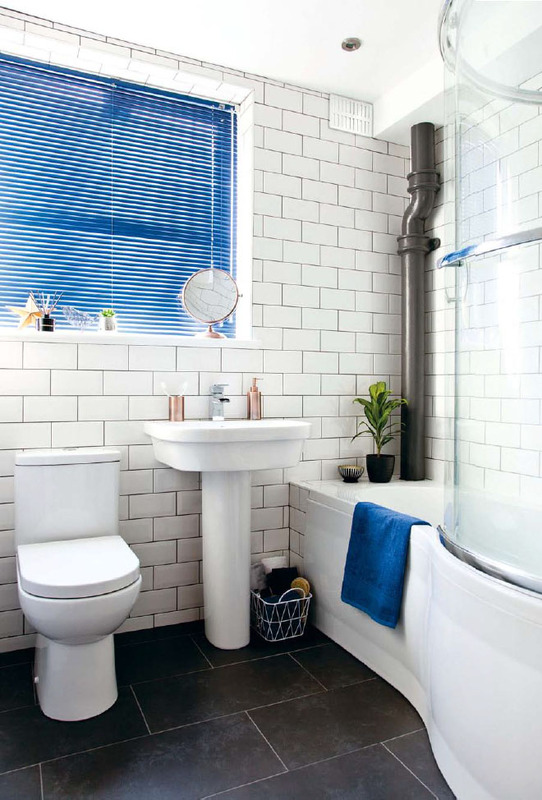 Meanwhile, if your kitchen and bathroom are in need of a bit of love and attention, but you don’t have lots of spare cash, you’ll love our budget-conscious solutions, on pages 48 and 56, which include a new suite for under £300 and smart kitchen units from just £42 each. 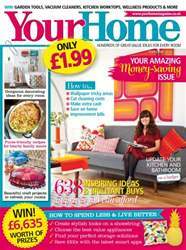 As well as lots of purse-friendly ideas for all around your home, we’ve also got some smart ways to make extra cash on page 70, while on page 18 we’ve found the best apps to save you money on everything from your weekly shop to train tickets and phone calls! If you’ve a hungry family to feed, it’s easy for your supermarket shop to eat a big chunk out of your budget, so we’ve put together some great ideas for hearty suppers that will fill their tummies without emptying your bank balance (p.100)! Finally, if you want to blitz the clutter in your home, take a look at our savvy storage solutions on page 114.